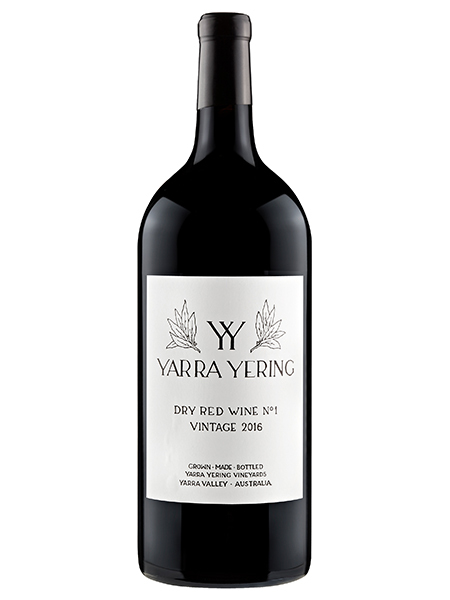 A stylish Cabernet dominant lifted nose entwined with the complexities of the three other varieties present. Signature blackberry, aniseed, and sarsaparilla with lifted bergamot and bay leaf fragrance. To see all available vintages and formats of this wine, and for more information please click here. A stylish Cabernet dominant lifted nose entwined with the complexities of the three other varieties present. Signature blackberry, aniseed, and sarsaparilla with lifted bergamot and bay leaf fragrance. A medium bodied wine style thanks to the Yarra Valley climate where a core of fruit and signature acid vibrancy are hallmarks, so too is the fine boned tannin structure. 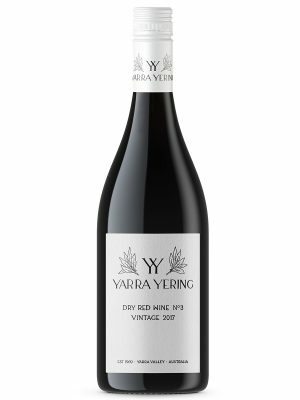 In true Yarra Yering tradition, it combines power with poise, concentration with finesse. All hand harvested as well as processing across a sorting table, only the best berries go into this wine. The Cabernet fruit is crushed to build structure through fermentation. Merlot, Malbec and Petit verdot are whole berry ferments for fragrance and palate flesh. All fermented in half-tonne fermenters and hand plunged twice daily, some of the Cabernet spending extended time on skins. Components kept separate in French oak barrels, only 40% of them new until being blended just before bottling after 15 months barrel maturation. 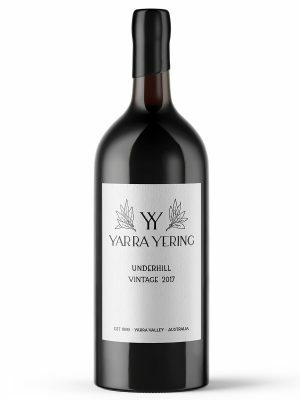 Cellaring: Often upon bottling this wine looks and tastes extremely juvenile, needing some bottle maturation to unfurl. While the 2016 growing season delivered wines with ample fruit flavour when young, history has shown this wine can have a long future. Under suitable cellaring conditions it will evolve for 20+ years if you wish to show restraint.